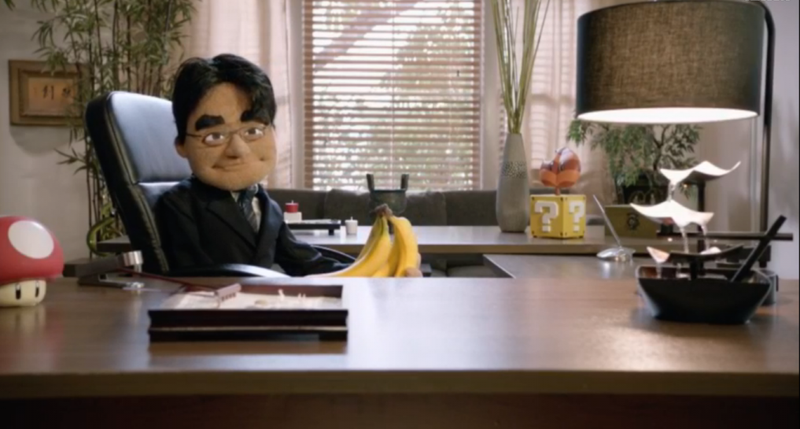 Did those puppets at Nintendo’s E3 presentation look familiar? Did those puppets at Nintendo’s E3 presentation look familiar? There’s good reason! Muppet fansite ToughPigs contacted The Henson Company, who confirmed it worked with Nintendo. Jim Henson’s son, Brian Henson, reportedly directed the opening video, too.